Giant vesicles are being widely used as a model membrane system, both for basic biological systems and for their promising applications in the development of smart materials, in particular for drug delivery, as well as use in driving new technologies for the cosmetics industry. 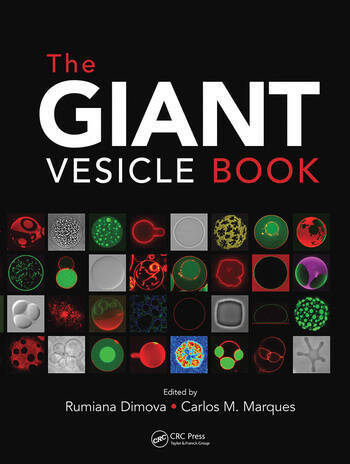 This practical manual gives the reader a toolbox for starting work with giant vesicles, including expert’s tips on proper preparation methods, measurement, and characterization methods. The contents build from a simple model to use of vesicles as advanced membrane and cell system models. It also includes fundamentals for understanding vesicle structure, properties and behavior. 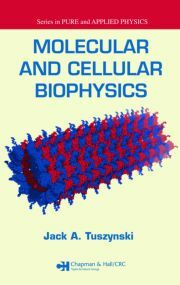 • Provides a complete summary of the field, covering fundamental concepts, practical methods, core theory, and the most promising applications. • Emphasizes clarity of presentation with instructive illustrations and exemplary data. 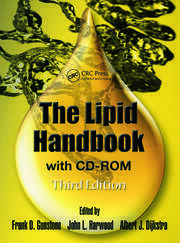 • Covers different preparation methods for simple to more complex membrane models. 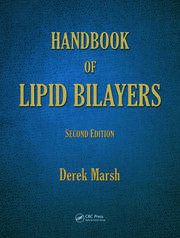 • Discusses the main techniques for characterization and measurement of membrane properties. • Includes handy tables with data and structures for ready reference. Rumiana Dimova leads an experimental lab in biophysics, which currently consists of 10 members (postdocs, PhD students, and a technician). She has been working with giant vesicles already during her MSc studies and later her PhD, which aimed at developing biophysical approaches to assess membrane rheological properties. Since then, she has been pursuing a variety of projects employing giant vesicles as a platform to develop new approaches for the biophysical characterization of membranes. These studies have resulted in more than 70 peer-reviewed publications and book contributions. She has been invited to a number of international conferences and has been recently nominated as the chair of the Membrane Structure and Assembly Subgroup of the Biophysical Society. Carlos Marques founded the M3 Membranes and Microforces group at the Charles Sadron Institute in Strasbourg, where he gears research towards the understanding of the physical properties of self-assembled phospholipid bilayers. The group permanent staff includes five permanent CNRS scientists and University of Strasbourg professors, as well as one CNRS technician. The group has hosted more than thirty non-permanent members over the past five years, comprising PhD students, post-doctoral fellows, visitors and interns. Dr. Marques has published over one hundred scientific papers, dealing with many aspects of Soft Condensed Matter, and in particular with lipid bilayers. He published many papers based on studies with giant unilamellar vesicles.